Week 3 of my month of math in March is up on the Tiggly blog. This week: Patterns! Click on through. 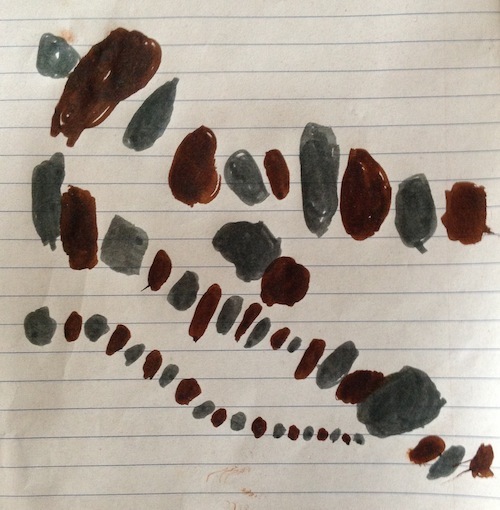 A pattern Tabitha made a year ago when she found two markers and a piece of paper on the table. Get ready to waltz with your wee one. This entry was posted in News and tagged pattern, patterns, tiggly. Bookmark the permalink.